Internationally known potter from Victoria, Australia, John is famous for his very delicate throwing and crystalline glazes. John has tutored a number of very successful courses with us in recent years while spending summers working with European pottery shows and galleries. John Scott started his company shortly after finishing school where his love for pottery began, and he has been creating ever since. Drawing on traditional techniques he explored his own variations to produce unique items of handcrafted pottery each with an individual design created with a large attention to detail. 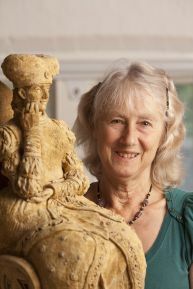 Sculptor of home, garden and portrait pieces, lecturer and author, Karin Hessenberg’s work is widely respected and exhibited. She brings a wealth of experience and knowledge together with a calmly informative style to this course — a rare opportunity for the developing sculptor to be totally immersed in their work while under expert guidance. 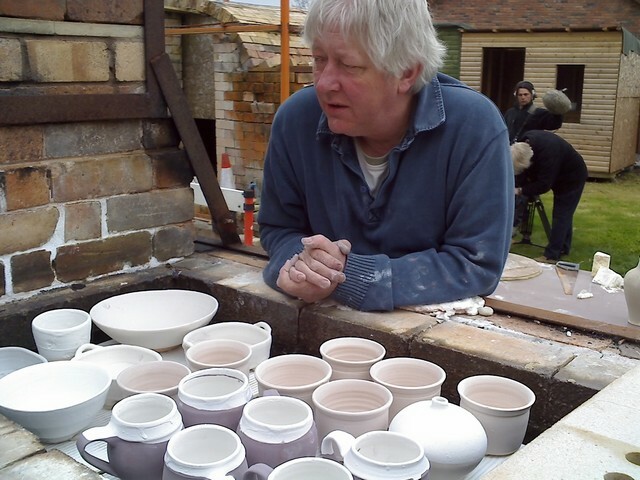 Ray is a “seasoned” potter (favouring the Leach school) with many years of firing with wood for salt glazes and for his own ash glazes. 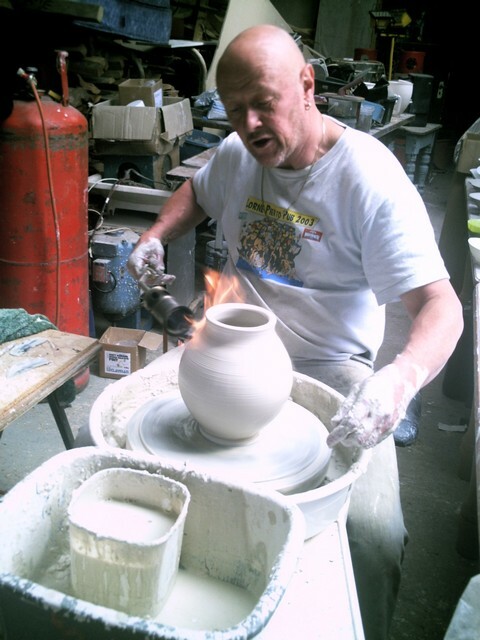 Ray is also the owner of the Solway Ceramics Centre which provides opportunities for potters of all abilities to develop their skills. John is a famous American potter who lives in Japan and teaches and shows widely in Japan and his native USA. This is a rare opportunity to see his building and decorating techniques, evolving from his early training in the West followed by 15 years in Japan. Firing there with his two chamber anagama has taken John's love of “serendipity” in ceramic art to a higher level. Ceramics have been a part of Paul Young’s creative heart and profession for over twenty-five years. During this time he has been drawn ever closer to the traditions of English earthenware, slipware and European folk art.